Flora works at her family's florist shop when a meeting with a talkative boy takes her on a journey through the night and towards confronting a loss in her life. When he was a teenager Paul thought a lot about death. He worked at a supermarket and would visit a girl he had a crush on at the florist where she worked. These two things got married and had a child called fleur de lis. People buy flowers for all sorts of reasons and rarely are those reasons insignificant. And while few people have been a goth working in a florist, the feeling of being disconnected from life carrying on around you is something many can relate to. 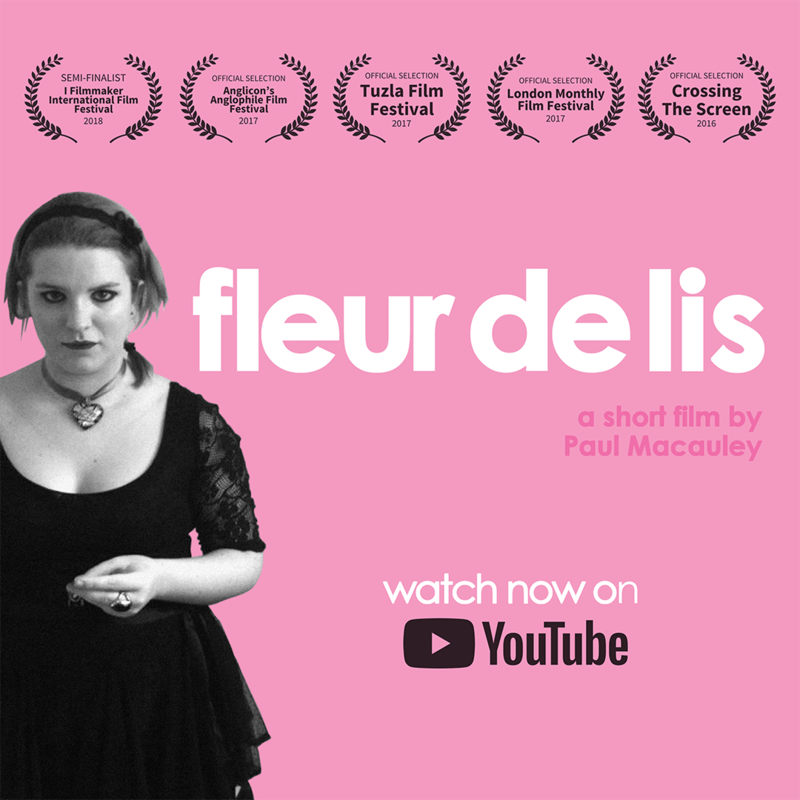 fleur de lis is a little film with a big heart for the wonderful pains and joys of growing.